Dave Talboom Nursery | Gallery | Dave Talboom Lawncare / Landscape - Landscaping and Lawncare. Pride in Performance. 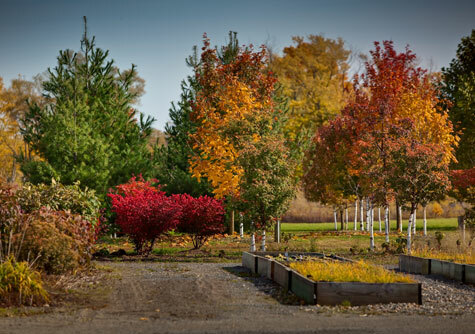 Our nursery contains a variety of trees and shrubs available to our customers. We have a great selection of larger-sized trees, which tend to be harder to find at other nurseries.